five-part series about an American farm family faced with an agricultural crisis. John eventually channeled his writing talent to fiction, and by now, has penned ten novels featuring Virgil Flowers; and another series, the Prey novels, involving Lucas Davenport. He’s also written standalone fiction. 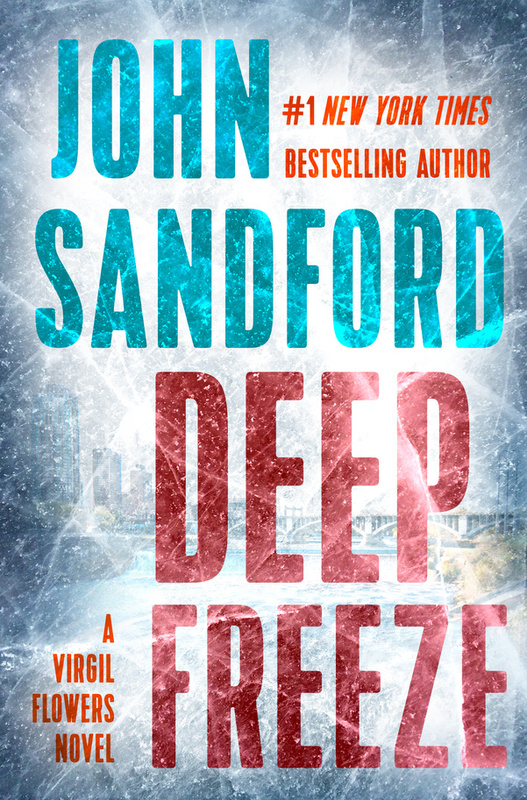 Deep Freeze, the tenth Virgil Flowers novel, begins in Trippton, Minnesota, where the body of a locally prominent woman has been dragged out of a nearly frozen river near a sewage treatment plant. All forensic signs indicate she had been dead before her corpse was dumped in the icy currents. Virgil is called to investigate, and as he begins to dig into the past relationships of Gena Hemming—who was killed after a meeting of her 25th high school reunion committee—Virgil begins uncovering secrets of various townspeople; and those secrets are cause for alarm. “Deep Freeze” captures so well life in the small town of Trippton. Is life in this small town also emblematic of life in larger cities? The thing is, in larger cities, if a murder happens, the police don’t necessarily have a tight fix on where it happened. But in a small town like Trippton, things are far more intimate. People living in a large city may not know their neighborhoods, and may not even know the people living next door. In “Deep Freeze,” Virgil Flowers receives quite a beating from a group of women. Was it difficult to construct that scene? I didn’t know I was going to write that scene until I got to it. I enjoy Stephen King’s novels and have read his book On Writing. One of the things he’s said is that sometimes, when you’re writing a novel and things aren’t moving along, an author can plop in an action scene. That’s what happened with Deep Freeze. At that section of the book, Virgil is doing a great deal of detecting and there wasn’t very much action going on. I felt I needed a scene to juice things up a bit. I really liked the idea of a group of tough women beating up a cop. In “Deep Freeze,” the murder occurs at the beginning of the book. The reader knows exactly who committed the crime. Talk to us about the technique of revealing the murderer at the outset rather than the reader not knowing the perpetrator’s identity. When I decided to write Deep Freeze, I decided it would be a mystery. I make a distinction between mysteries and thrillers. In thrillers, you know who the bad guy is. The question is, will the good guy get to the bad guy before the bad guy gets to him? In a mystery, you don’t know who the bad guy is. About three-quarters of the way through writing the book, I became dissatisfied with the mystery element of it, so I went back and revised it. There are still elements of a mystery, but the book is a thriller. Generally, the idea of a thriller is there’s a continuing clash between the bad guy and the good guy. Although Virgil doesn’t know the identity of the perpetrator, the killer goes after him toward the end of the book. “Deep Freeze,” like so many of your novels, is filled with forensic and police procedural details. Tell us a bit about your research. I was a newspaper reporter for twenty-five years and reported on a lot of crimes. I wound up talking to cops very frequently. To tell you the truth, it feels a little bit like I’m losing my grip on the procedural and forensic details. Everything has become so scientific, especially with the development of DNA. I mean, you can always get around things like fingerprints, but now there’s DNA evidence, and it seems like there are surveillance cameras everywhere. You have many interests. Tell us a bit about all your activities in archeology, painting, photography, fishing, canoeing, skiing, and sailing, to name a few. I’ve been learning to play the guitar for a few years. I’m now seventy-three, and I’ve gotten away from the mountain climbing and the heavy-duty stuff. I’m playing music, writing books, and playing with my dogs. I’ve got two sixty-pound Belgian Malinois. They want to run, and run, and run. Tell us something about your life that might surprise our readers. Here’s the thing: I read about a lot of writers who’ve struggled and fought to succeed—people who have had a rough time in their lives. Of all the people I know, I probably had the happiest childhood. I had parents and grandparents who loved me and I loved them. My parents were really good people. I loved my brothers and sisters. We had really interesting lives. I’m very grateful for the life I’ve had. When I think about trauma in my life, it’s only been there because I’ve looked for it. As a reporter, I covered many traumatic stories that have become part of my writing DNA, but those where things I sought out—crimes, murders, and disasters like plane crashes. I’m about two-thirds of the way finished with a Lucas Davenport book. I’ve also written the first chapter of the next Virgil Flowers book which is going to be quite interesting. It involves residents of a small town that’s dying, and these people are trying to figure out how to bring commerce back to the town. They device a way that’s very strange. Congratulations on writing “Deep Freeze,” another suspenseful Virgil Flowers mystery-thriller with lots of action, forensic and police procedures, plenty of cop-humor, and an unforgettable cast of characters. 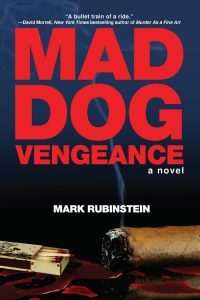 “Mad Dog Vengeance” What Great Endorsements! “MAD DOG VENGEANCE blasts out of the gate and never lets up. 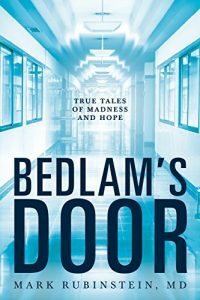 Yes, it’s an absolute thriller of a novel. But it’s also smart and humane with a great sense of place.”–C.J. 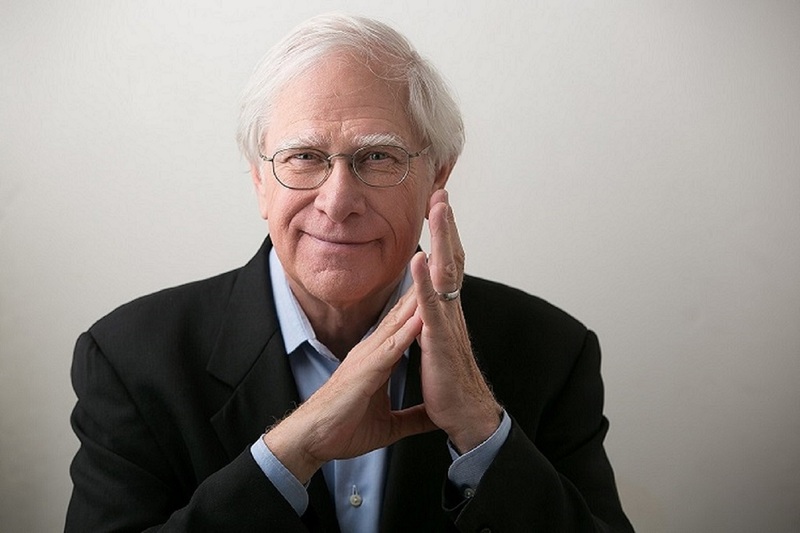 Box, #1 New York Times bestselling author of Paradise Valley and Vicious Circle. 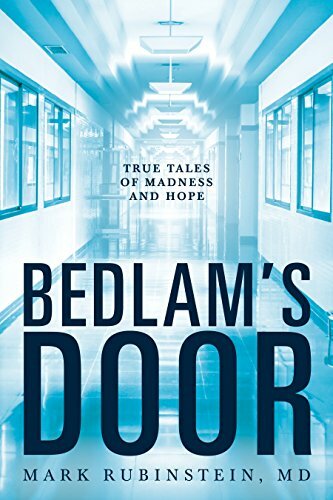 “Stuck in the middle between warring thugs, Army vet turned doctor, Roddy Dolan, is the perfect guide to the highs and lows of New York City. A moody, atmospheric tale about how buried secrets never stay buried long. And how a Faustian deal can lead a good man to do some very bad things. Think of a Sopranos crossover episode with Trapper John, MD. Great fun and exciting.”–Ace Atkins, New York Times bestselling author of The Fallen and Robert B. Parker’s Little White Lies.